“Love is in the air, everywhere I look around.” It used to be that everyone had the February blues with no extra day off from work in sight. Since the invention of Family Day here in Canada, we now have a much needed winter holiday that falls right around Valentine's Day, so I thought I'd round up some luxurious romantic getaways that you can sweep your honey away to for the long weekend. We want to give people everywhere ideas for quick, short, romantic escapes to places near them. There's nothing better than surprising someone with a luxurious, romantic escape that is completely unexpected. So what are you waiting for, use one of our suggestions for inspiration and book a ticket today! Many of the destinations in the above video may take a bit more planning, so we thought we'd complement the video with our picks for the perfect romantic getaways that are closer to home. You don't have to go far to enjoy romance. But where is home, right? You could be on the East or West Coast of the United States, or you could be in Europe or Australia. Don't worry, we're breaking things down by parts of the world. You may find some romantic getaways near you! Originally I was going to put more U.S. destinations into this list, but then I thought about how low the Canadian dollar is, and decided that our American friends should definitely cross the border for their romantic getaways. The savings are 40% at the moment! 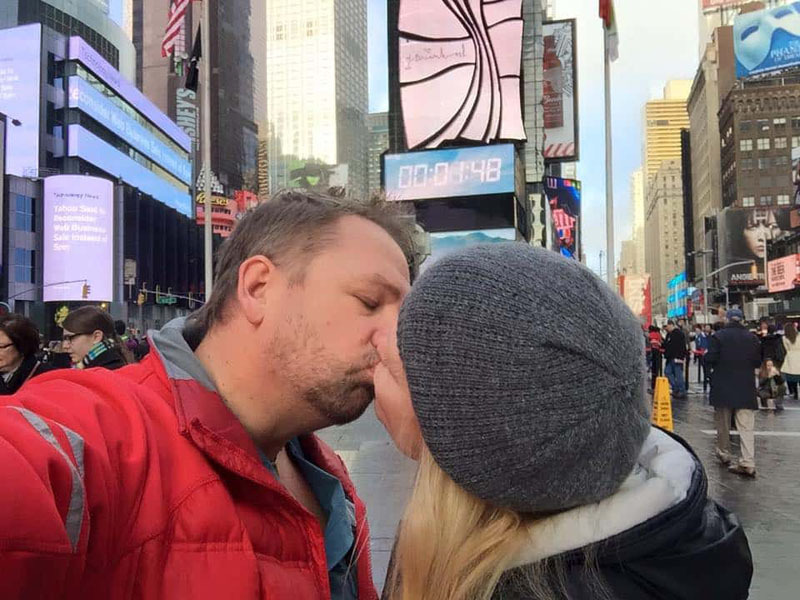 What could be more romantic than going to another country and saving a lot of money while doing so? Looking for luxury romantic getaways in Ontario? 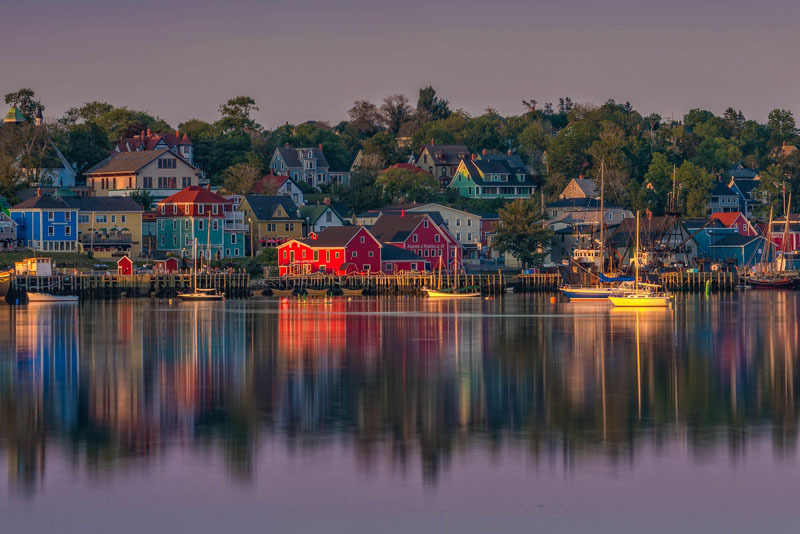 If you are somewhere on the east coast of Canada, make your way to Lunenburg for a romantic getaway. This painted village will put you in the mood for love. Get a room at the Lunenburg Arms hotel and book a spa day for you and your lover. Eat at the multi award-winning Fleur de Sel, voted one of the best places to visit in Canada, and spend the day browsing the shops and galleries on the street. We love spas as part of our romantic getaways. 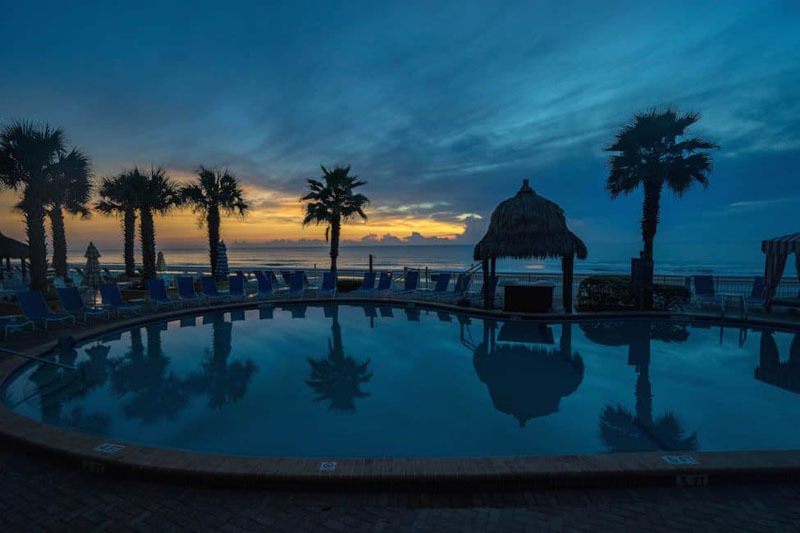 I don't often think of Daytona Beach as a romantic destination, but if you want a romantic getaway close to home, Daytona Beach Shores is a wonderful retreat. 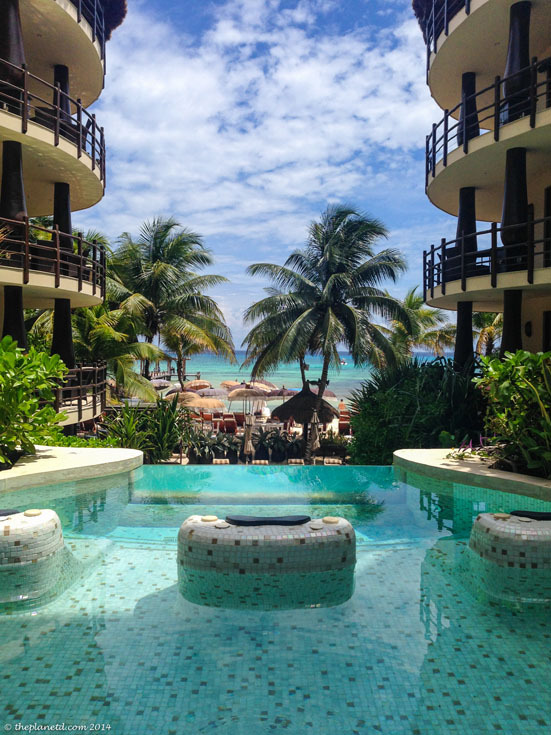 Located right on the beach, it offers a spa, luxurious rooms, and fine dining. You can even sit by the fire at night and roast marshmallows and s'mores with the one you love. No place is more romantic in the United States than in Hawaii. Sure, it may be a five-hour flight to the middle of the Pacific Ocean, but choosing one of the many romantic escapes on the Hawaiian Islands is a must for the romantic in you. We loved our time on the island of Lanaii. It's one of the least visited Hawaiian Islands, with the Four Seasons being two of only three places to stay. You can up the romance factor on the ranch inland or go to the beach. You can have dinner on the pier, a couple's massage overlooking the ocean, and you can even go horseback riding. For a secluded, quiet, and luxurious escape, this is the perfect couple's destination. If you are in the West or Prairie provinces or States, Banff is a great romantic getaway. We love strolling through the picturesque Banff Village and enjoying an outdoor hot tub with a glass of champagne. (Hint: Alcohol is not allowed in the hot tub, so put your booze in a sippy cup). You can stay at any of the many luxury accommodations in the area. If you want a rustic cabin retreat, enjoy Storm Mountain Lodge. For something closer to town, Buffalo Mountain Lodge is an excellent choice. Banff has spas, and there's nothing more romantic than a couples massage. After a day of relaxing, enjoy a romantic dinner out at The Bison with mountain views from the dining room and seasonal Canadian cuisine. I'm a sucker for anything French, and Canada has the most European city in all of North America. For a romantic European getaway without going to Europe, book a trip to Quebec City where you can stay in the grand Chateau Frontenac at the foot of Old Quebec City. You may notice a running theme here, but we love locations that have picturesque villages to walk through. Romantic getaways are not complete unless there's a spot to stroll. 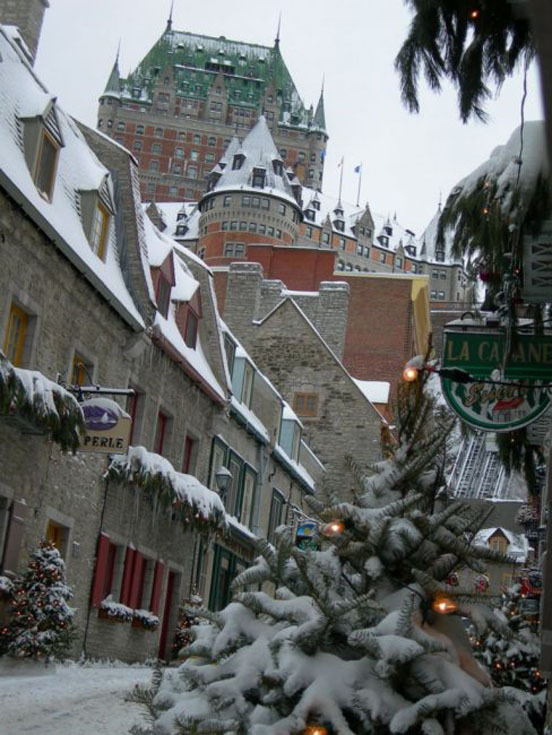 The Old Quebec City village takes the cake. With cobblestone streets and European cafés, it's the closest romantic getaway you'll have outside of Paris. I don't think there is a more luxurious getaway than Cayman Islands in the Caribbean. The Cayman Islands are known as the gastronomical capital of the Caribbean, so you can count on having amazing romantic dinners each and every night. Staying at the Ritz Carlton Cayman Island is as luxurious as you can get with private suites overlooking Seven Mile Beach. 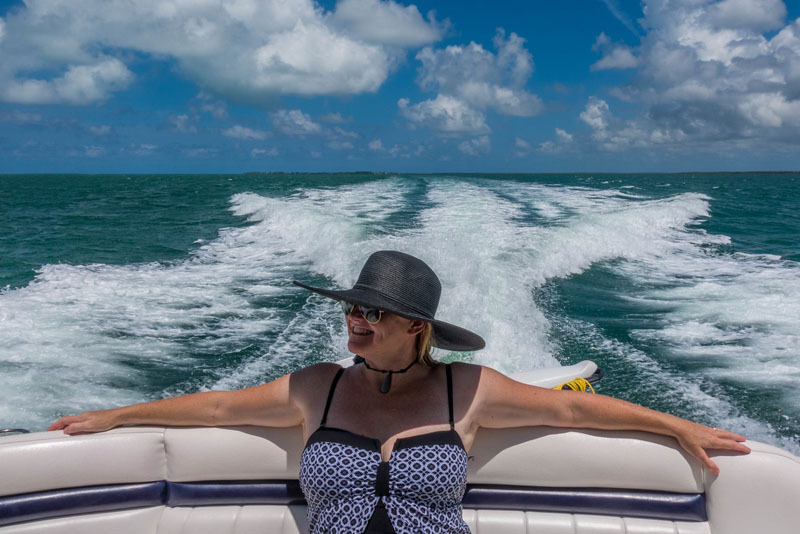 There are many things to do on one of your romantic getaways in the Cayman Islands, like taking a luxury yacht tour to Stingray City and Starfish Alley. The Cayman Islands are a world class diving destination, but there are also things to do on land, like visiting the recently opened caves, enjoying a teppanyaki grill, and making sure to go to the spa together as a couple. Start off with a glass of champagne before you melt away the stress of the world with a deep tissue massage! 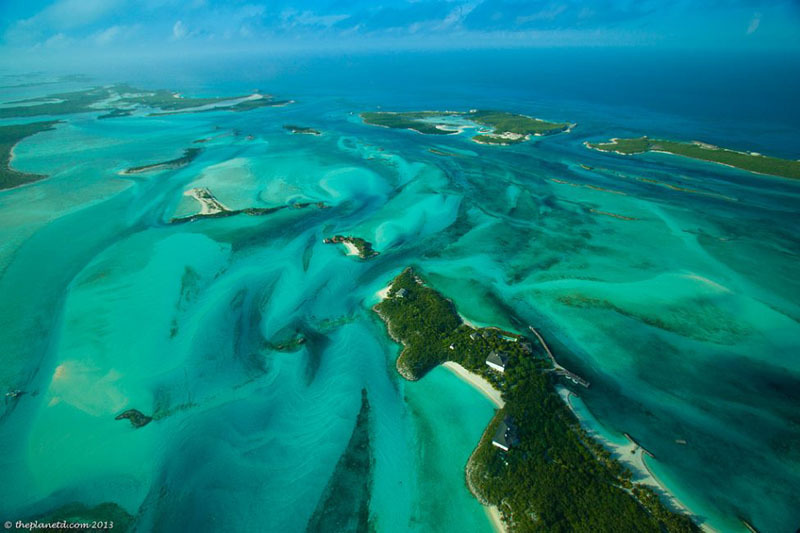 Movie stars own private islands in the Bahamas Exuma Cays, and it's no wonder why. This place reminds you of the South Pacific, with sapphire blue waters dotted with 365 beautiful islands. There's the usual couples getaway stuff like luxury cabanas, couples massages, and fine dining, but you can also walk on deserted beaches, swim with sharks, and enjoy some of the best diving and snorkelling in the West Indies. But if you want something fun and unique, be sure to swim with the pigs. Yes, you heard me swim with the pigs. We envy our European friends. They are so close to everything. Flights are cheap to anywhere and within a couple of hours people can be somewhere completely foreign and exotic. We could go on romantic getaways weekly without breaking the bank. 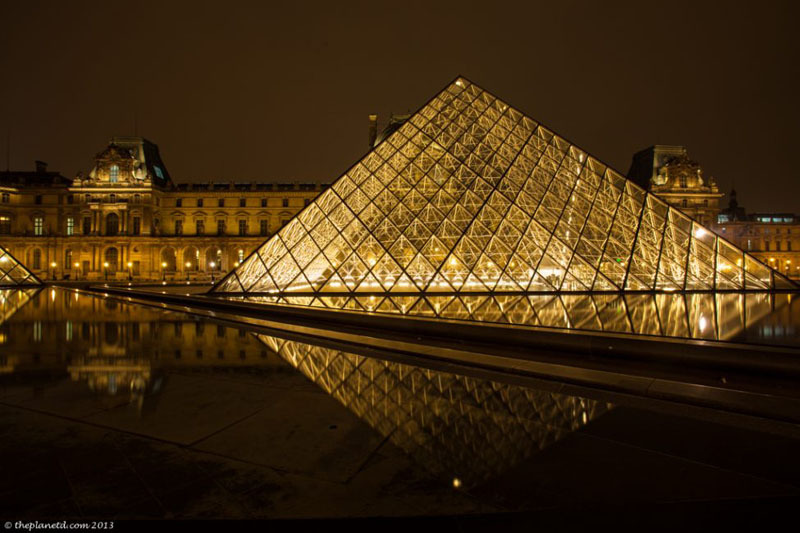 Dave and I have been lucky enough to visit several romantic destinations in Europe ourselves, and we have a few of our own favourites that we want to share. No matter where you live on the continent, these spots are easy to get to and are perfect romantic getaways. There's a reason everyone loves Paris. It is the city of love. I don't think there is one thing that I can pinpoint about romance in Paris, because romance is everywhere. We prefer to stay in the Montmartre district due to the cobblestone streets and village feel (See, I told you we love villages with cobblestone streets). Romantic candlelit dinners, strolls along the canal, and sipping champagne on the Champs Elysees, what more could you ask for in a European romantic getaway? I wish cruise ships would skip stopping at Santorini, because the minute they leave, the island becomes a magical romantic place. Even when they're in port, it doesn't matter. That is, if you are staying in a cave hotel in Santorini. You can retreat to your private balcony overlooking the caldera, or sleep by your infinity pool while catching some rays. Oh, and did I mention there are cobblestone streets just waiting for you to stroll through, hand in hand? 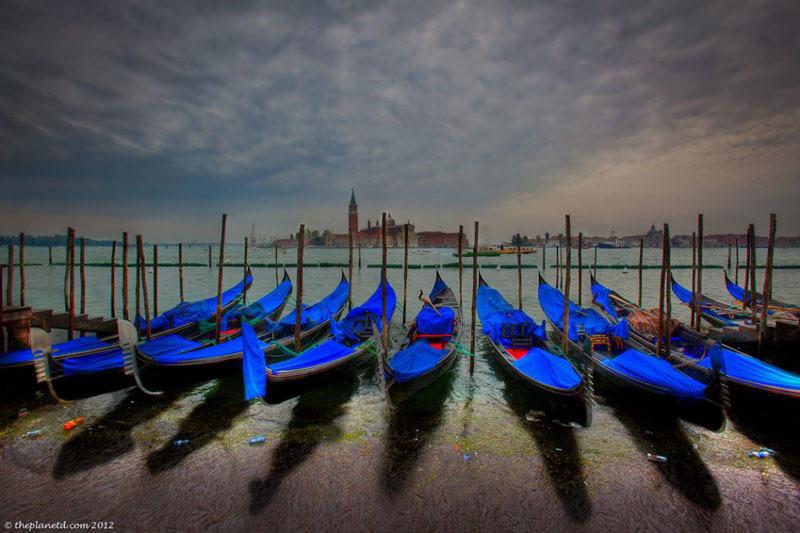 You only need a few days in Venice to make it the perfect spot for a romantic getaway. Like Santorini, it's almost unbearable when the ships are in, but when they leave you have it all to yourself, and there is nothing better than getting lost in the back alleyways before finding a spot on one of the many canals for a glass of wine before dinner. We've been to Budapest in the spring, summer, and winter and each season is just as charming as the last. Enjoy the outdoor pools of the Szechenyi Baths or at any of the many other traditional Turkish Baths in the city. I'll say it once and I'll say it again, ladies love a spa day with their man and this is the place to do it. 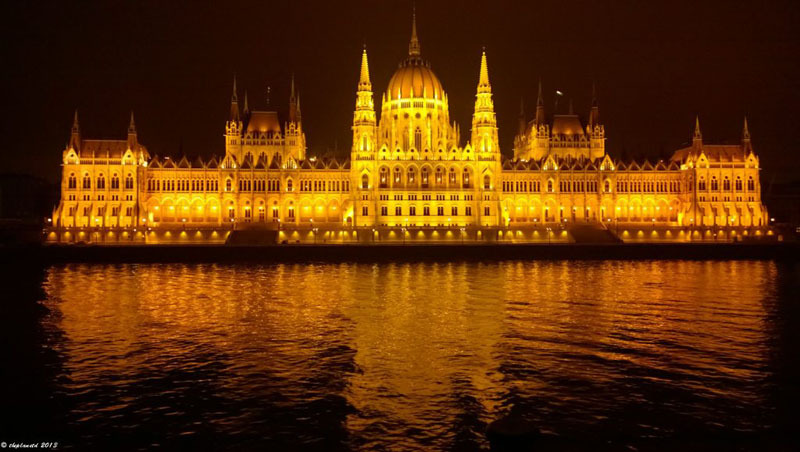 Stay at the Budapest Four Seasons hotel for pure luxury. Cappadocia, Turkey is one of the most romantic destinations on earth. Be sure to stay in a Cave hotel complete with your own private Hammam. Cave hotels are amazing for couples on romantic getaways; they come with infinity pools overlooking the valley, fine dining, and luxurious rooms. But the most romantic thing you can do in Cappadocia is to take a hot air balloon ride over the fairy chimneys. It is the best place on earth for a hot air balloon ride, with spectacular landscapes and hundreds of colourful balloons filling the skies. The Dead Sea is another one of the top romantic getaways in the Middle East. Luxurious hotels line the banks of the dead sea, offering couple's spas and mineral baths in the healing waters. Places like the Kempinski and Movenpick hotels offer fine dining by candlelight, infinity pools, and luxurious rooms. Take a dip in the Dead Sea and discover what it's like to float on the dense salt water and bask in the hot sun of Jordan. You'll never want to leave! We didn't forget about you, our friends in Asia! 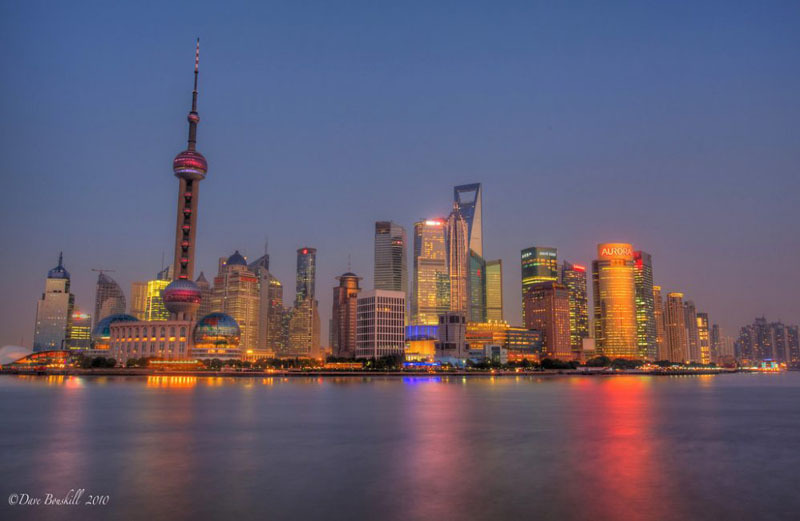 Asia is one of our favourite continents to travel. It's huge and spread out and filled with so much goodness it's nearly impossible to know where to start, but we've got a few ideas up our sleeves. Check out more couples travel blogs for Romantic travel ideas. You probably saw this one in our video above, but we need to say it again. This was the most romantic spot we visited in India. 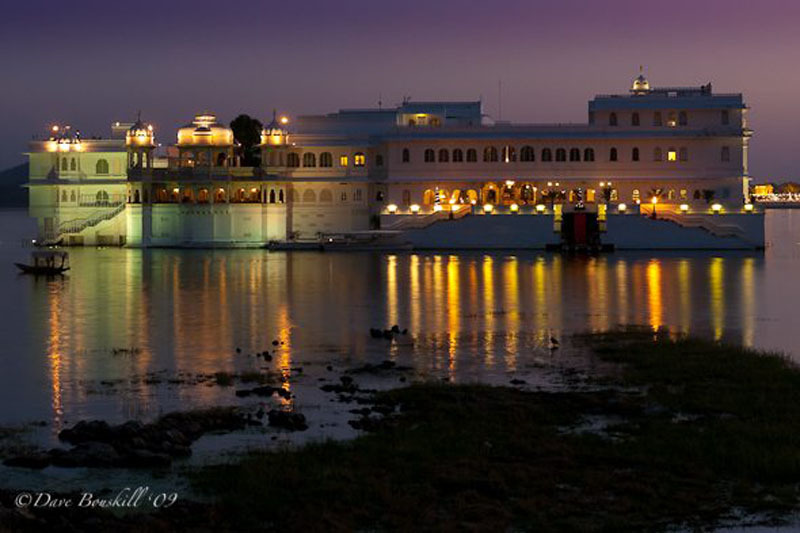 Situated on Lake Pichola, it's serene (by India standards) and picturesque. Stay in the Lake Palace for a retreat located right in the middle of the water. Go out early in the morning and you can see women washing on the Ghats and have the narrow streets all to yourself. 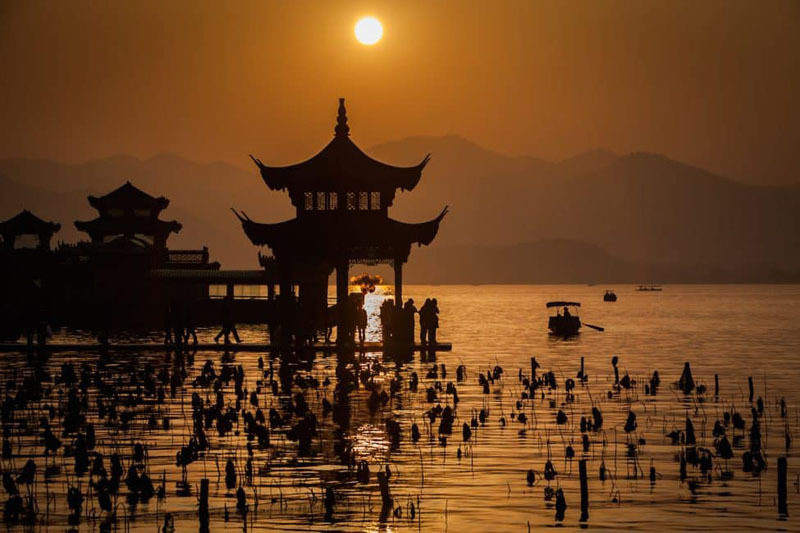 The honeymoon capital of China is West Lake. It's a beautiful lake surrounded by mountains, with a pagoda right in the middle of the water. Rent a row boat with your loved one and serenade her as you explore the lake. Walk along the promenade and have some frozen yogurt for two when you are done! 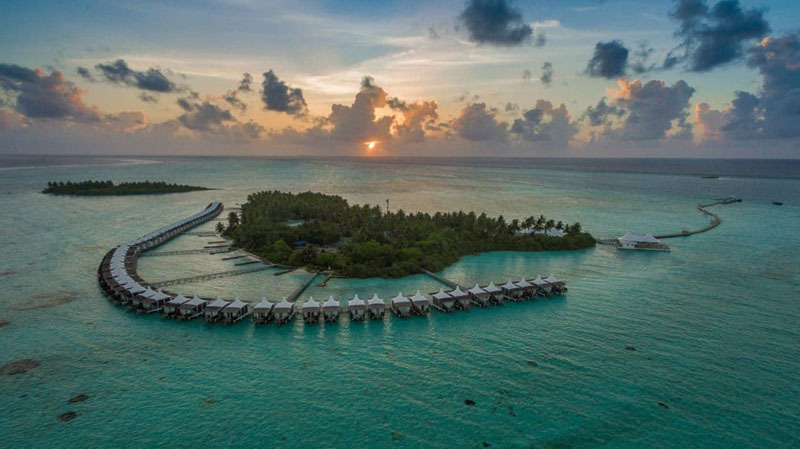 The Maldives are probably the most decadent of all romantic getaways around the world. Located off the coast of Sri Lanka, this is the ultimate honeymoon spot. With over the water bungalows surrounding atolls and islands in shallow waters, you can go for a swim right off your balcony. Couples can take massages on the beach, have private dinners on the sand, and bask the days away in their private cabana. If you want luxury, this is the place for you. Head to one of the many islands for a luxury retreat. Accommodation in Thailand has come a long way, baby, and you can stay in 5 star resorts in places like Phuket, Ao Nang, Nha Trang, and Kho Pi Pi. It's difficult to choose a favourite island. When you are staying in luxury, it really doesn't matter how busy the island may be. You'll be all alone in your quiet retreat sipping frozen cocktails by the infinity pool. 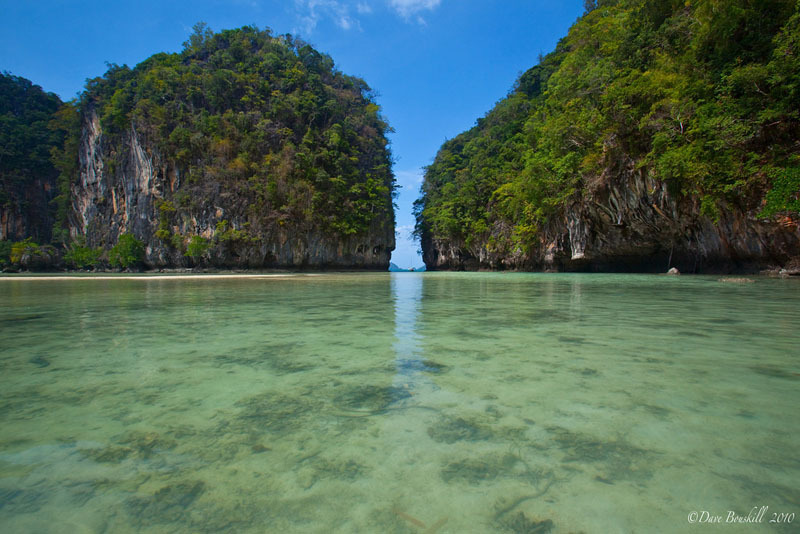 For romance, I may have to go out on a limb and choose Phuket. It may be the busiest and most commercial, but it has all the amenities one is looking for in a romantic getaway weekend. A Thai massage is a must on the list and an early morning walk on the beach means you have the place all to yourself. 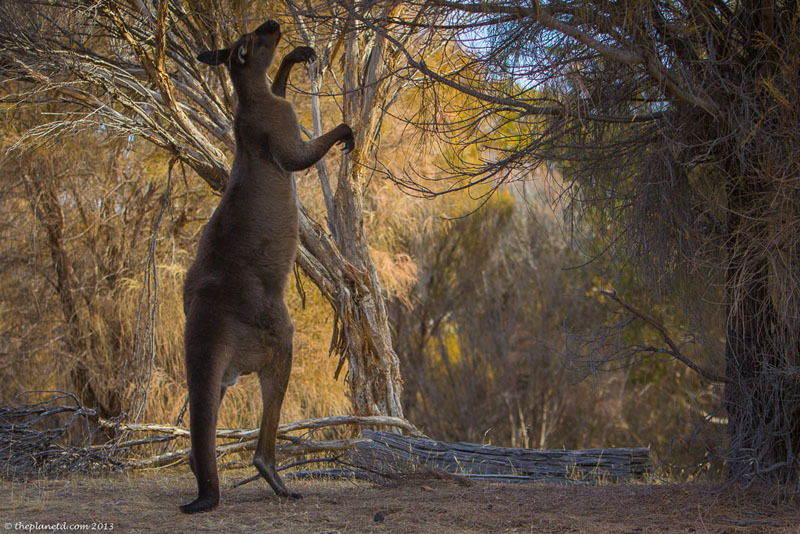 Raise your hand if you love Australia? Unless you live there, these romantic getaways may require a bit more time than a couple of days but if you decide to go to Australia, make sure to add these retreats into your itinerary. Disclaimer: We haven't been everywhere in Australia, so apologies that we have left out the West Coast. If someone knows of some great luxurious romantic getaways in Western Australia, we'd love to hear about them. 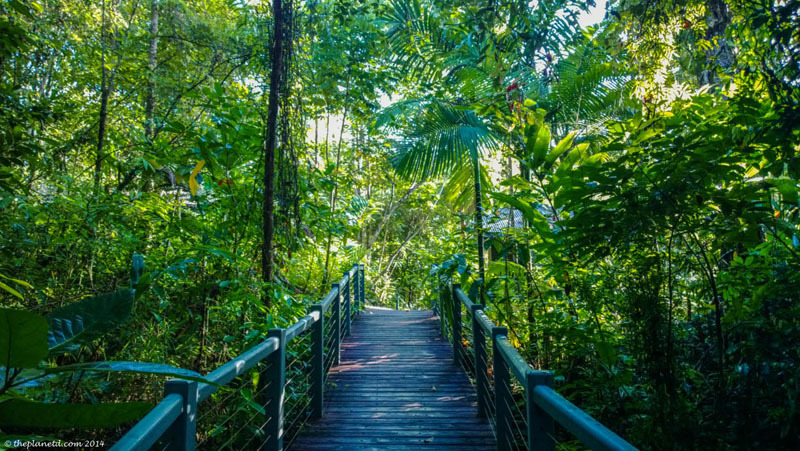 The Silky Oaks Lodge is located just 10 minutes from the ancient Daintree Rainforest. It may not be in the actual rainforest proper, but it is built within a rainforest setting itself! 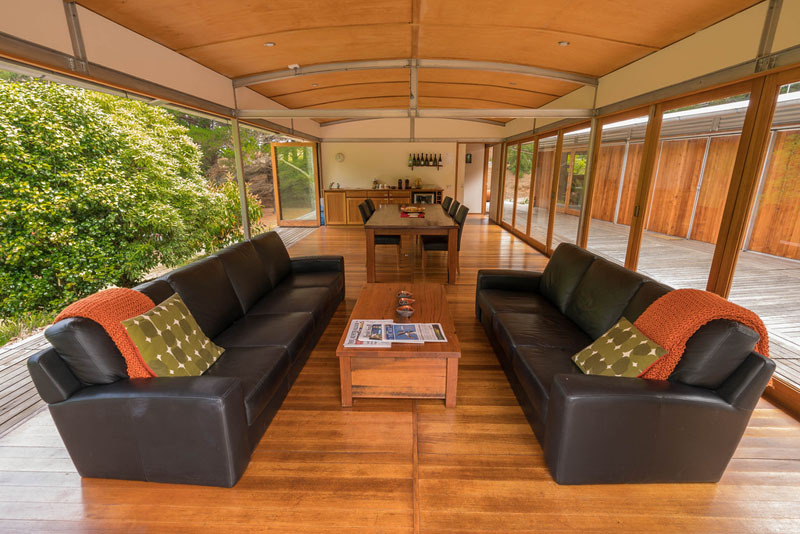 The property winds through jungle paths and leads to contemporary treehouses located on the Mossman River. Since spas are perfect for couples, we naturally took part, and the rooms are so luxurious that you may never want to leave. The balconies have an outside king-sized bed surrounded by netting that you can choose to sleep in and listen to the sounds of the jungle, should you prefer that to your indoor choice. For a luxury camping experience, this one takes the cake. Gawler Ranges Safaris takes you deep into the outback, where kangaroos hop through camp as cockatoos chirp in the trees. 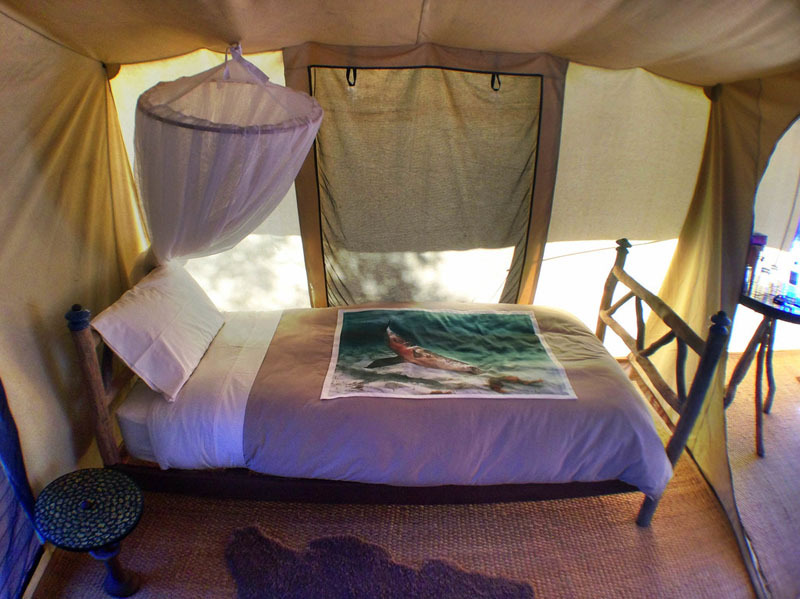 Each cabin is decorated to perfection and dinners are to die for in a tented camp out in the bush. It's 5 star living as you have a great adventure with the one you love. Kangaroo Island is another beautiful getaway in South Australia. 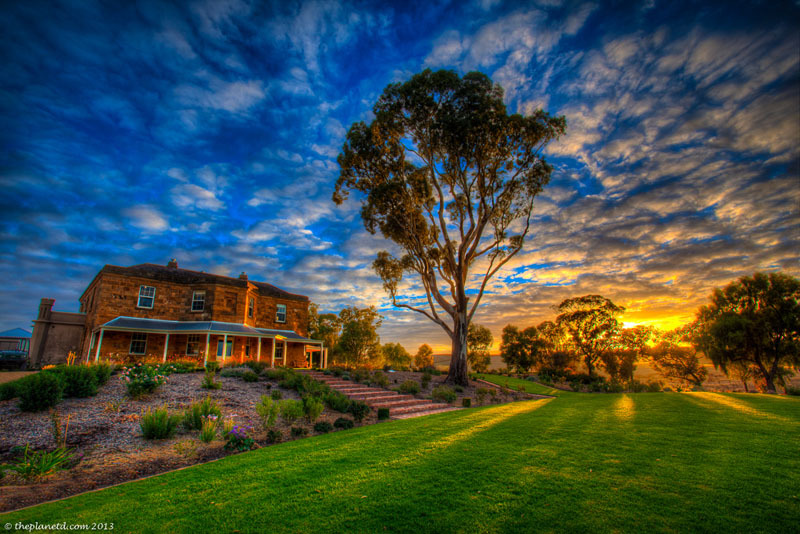 Stay in a 5 Star Luxury retreat at The Kingsford Homestead near Australia's premier wine region, the Barossa Valley. Have a romantic outdoor bath for two as you overlook the rolling hills, and hire a driver from Life is a Cabernet to take you around to wineries where you can taste wine in style. Book a private dinner in the wine cellar to enjoy a five course tasting menu, and relax in your private luxury themed room. If a romantic getaway means working a bit to you and your loved one, the 12 Apostles Lodge Walk is perfect. It mixes luxury at night with a good workout by day. Walk between 8-17 km each day (you decide how far you want to go) along the incredible Great Ocean walk and be astounded by the views. At night, go back to the luxury lodge where hot foot baths await as you sit under a canopy sipping a cold beer. Retreat into your private room for a nap before enjoying a meal prepared by a chef to perfection. If there is one thing we raved about, it was the food. 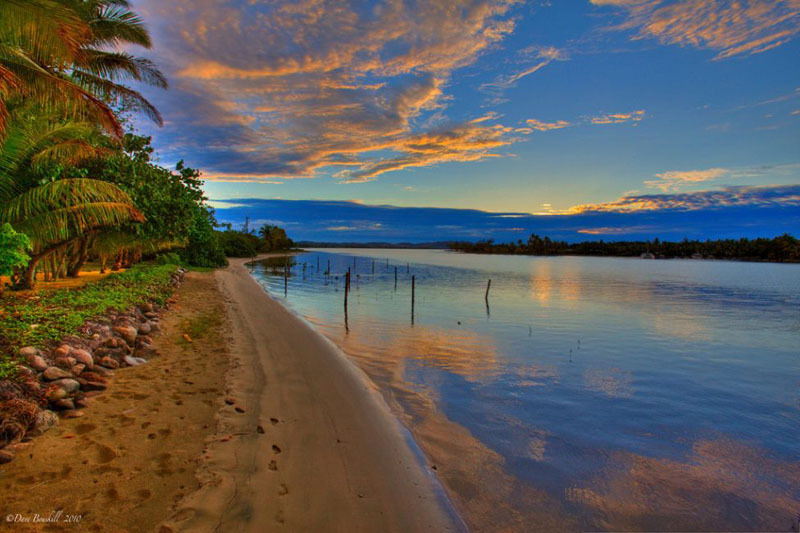 Fiji is another island paradise that makes for the perfect romantic getaway. Located in the South Pacific, it's a big escape for those living in the southern hemisphere. With luxury accommodation, world class beaches, endless spas, and fine dining, there's something for everyone to make for a perfect romantic vacation. Be sure to visit a village and take part in a Kava ceremony. If you love putting adventures into your romantic getaways, Fiji is the place for you with scuba diving, snorkelling, jungle hiking, island hopping, and jet boating. You'll fill your week with adventure and romance. Rio is one of the most romantic destinations in South America. With miles of sandy beaches, it's perfect for couples looking for a beach escape. Stay at the historic Copa Cabana Beach Hotel and live like celebrities of the past. When we were there, Arnold Swartzenegger was staying at the hotel. If it's good enough for him, you know it will be good enough for you. With rooftop dining along famous beaches like Ipanema and Copa Cabana, you can be sure to have the ultimate romantic vacation with the one you love. 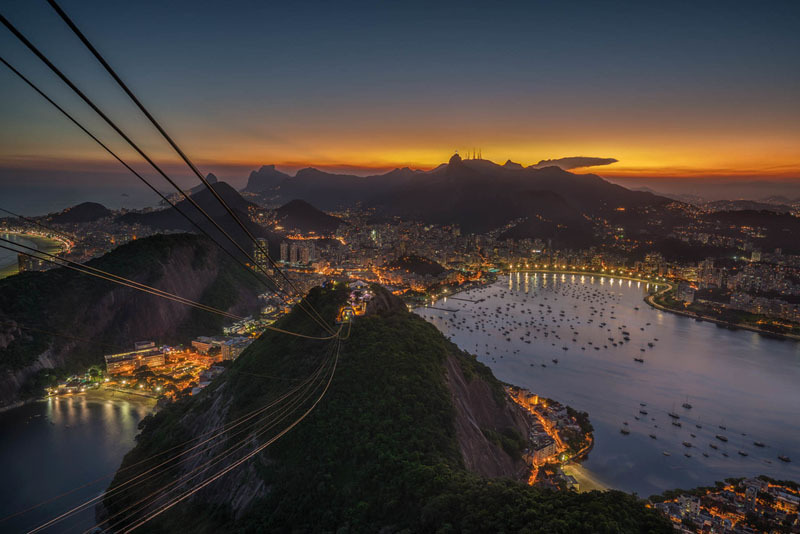 See all the things to do in Rio. 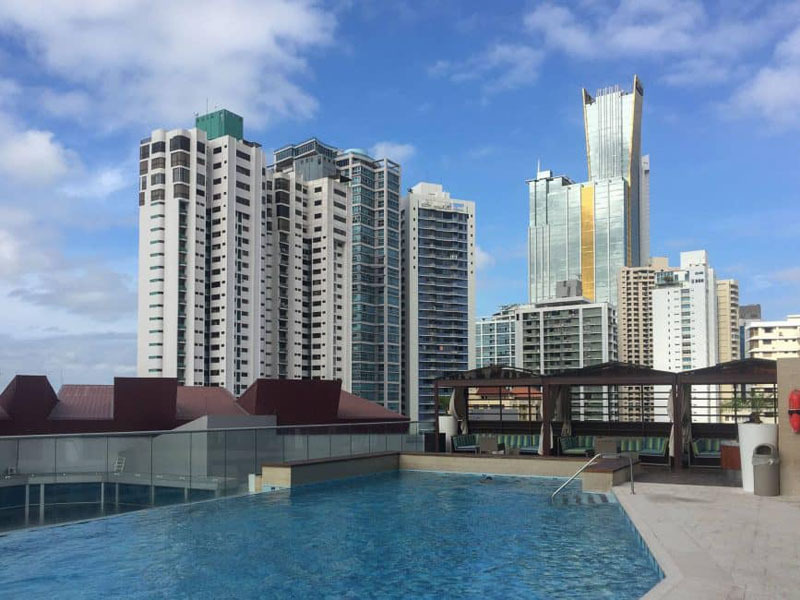 Panama City is far more modern than you would ever expect. We felt like it was a mini Dubai with all its skyscrapers and interesting designs. Due to its secluded honeymoon resorts, you can spend your time in Panama doing the usual romantic activities like dining, massage, and long walks on the beach, but you could also take a visit to the Panama Canal or catch the train to the farther end of the canal. It seems that the hotels were made for luxurious romantic getaways, so book a trip to one today. See our time at the Hard Rock Hotel: Music Lover's Paradise. We love Playa del Carmen. We are actually considering renting an apartment there next winter to see if we want to buy a place there. With beautiful beaches, excellent cuisine and many luxurious hotels, it's a perfect place to spend time as a couple. We love the nightlife and dining, but we also love how close we are to adventures like Cenotes, diving, snorkelling, and endless beach activities. 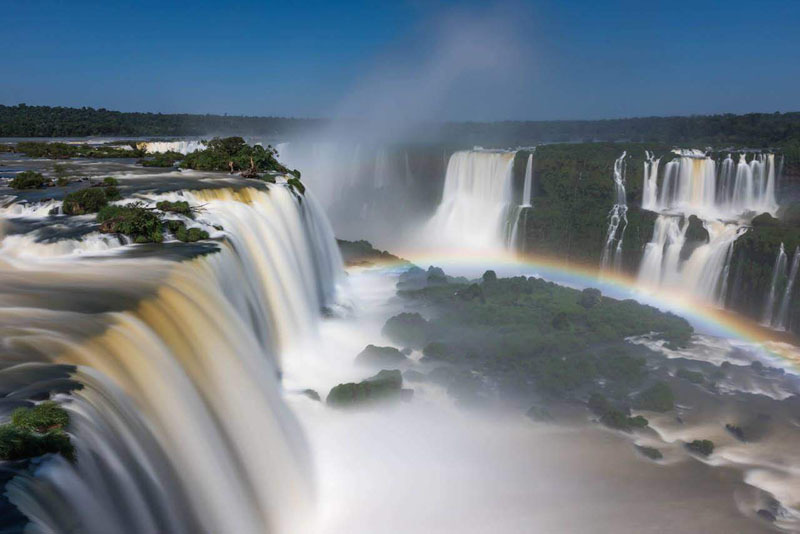 It's the Niagara Falls of South America, only better! Iguassu Falls is untouched and situated in the middle of the jungle. Toucans will fly overhead as you walk along jungle paths, taking in the awe-inspiring views of the falls. One of the most luxurious places to stay in Iguassu is the Belmont Hotel Das Cataratas. Designed like an old plantation house, this luxurious property is the only accommodation in the middle of the park. You can go down to the falls at sunrise or sunset and be there when no other person is around. The park doesn't open to tourists until 9 am so you have it all to yourself! Fairmont The Norfolk is an old plantation house where the likes of Ernest Hemingway and Teddy Roosevelt stayed. 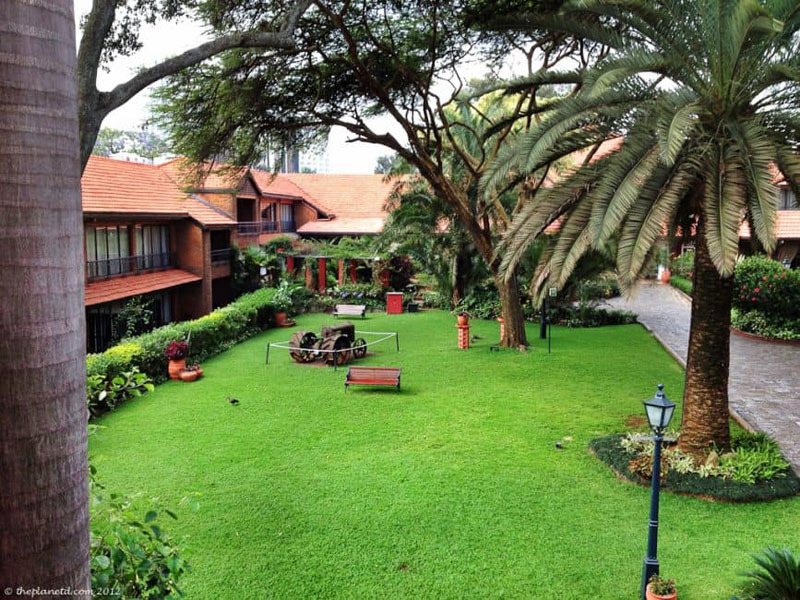 Located in a tranquil setting of a very busy city, Fairmont The Norfolk Nairobi is a perfect start to your African Safari. Before you set off on a luxurious romantic escape to tents in the middle of the African Savana, enjoy luxury at this historic hotel by dining on fine food, relaxing by the pool, and enjoying your luxury suite. Tanzania is an excellent destination for adventure travel to climb mountains and go on safaris, but when you visit Zanzibar, it's pure luxury. This romantic escape is the perfect pit stop in your African travels. 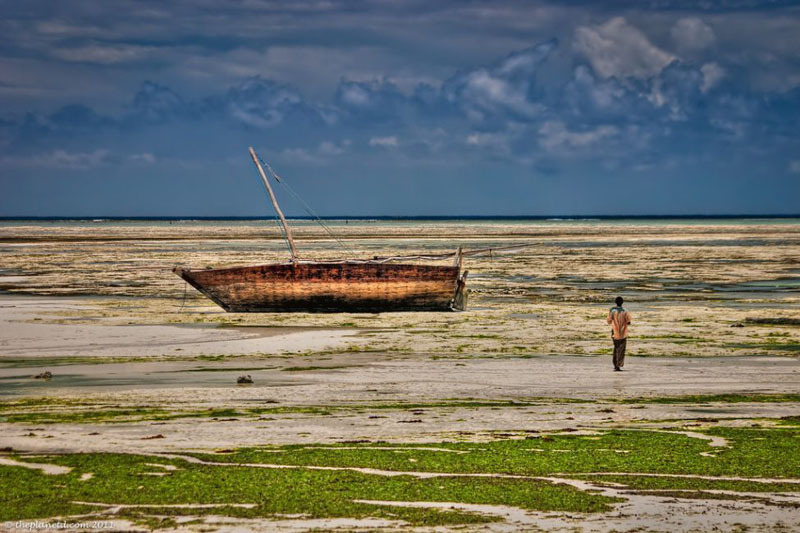 There's an explosion of colours when the tide goes out, so take your loved one for a walk to see all the fishing boats sitting on the ocean floor. Enjoy dinners by the pool, long walks on the beach, and lazy days doing nothing at all. We suggest getting out of the hustle and bustle of Stone Town and heading to Nungwi for the best beaches. Luxury Safari on Kariega Reserve. This luxury reserve with four different lodges offers visitors the chance to see the big 5 while staying in pure comfort. We stayed at the River Lodge, where we were surrounded by the reserve, wildlife, and a dock overlooking the wild river. Our mornings and evenings were spent watching wildlife like lions, rhinos, hippos, giraffes, and elephants, while our days were spent in the lovely lodge reading books, sipping wine (all spirits, food, and drink are included in the safari package) and relaxing on the dock. The Zambizi Sun Hotel is a luxurious hotel located right at Victoria Falls. With zebras and giraffes walking the grounds, you'll have your very own safari without having to visit Chobe National Park. This sprawling resort is as luxurious as it is adventurous. You can relax by the pool and eat incredible foods, (including a buffet breakfast to die for) while also being able to visit the world's largest waterfall at any time of the day. If you dare, spend some time relaxing in Devil's Pool at the top of the falls. Looking for the ultimate romantic thing to do with your loved one? 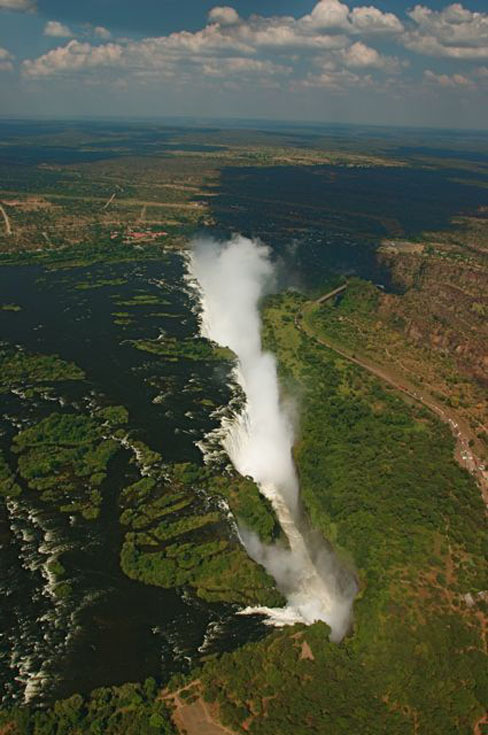 Take them on a helicopter tour through the massive gorge and over the waterfalls for a bird's eye view. Do you have a favourite among our luxurious romantic getaways? Let us know where you like to go. We need more ideas for our future travels! 30 Responses to "29 Romantic Getaways on 6 Continents"
Very enjoyable information to read, Amazing Pictures… Sounds like a great experience. These places really so romantic great pictures thanks for sharing. OH MY GOD what great pictures these. These pics are really very great. These places are so romantics. 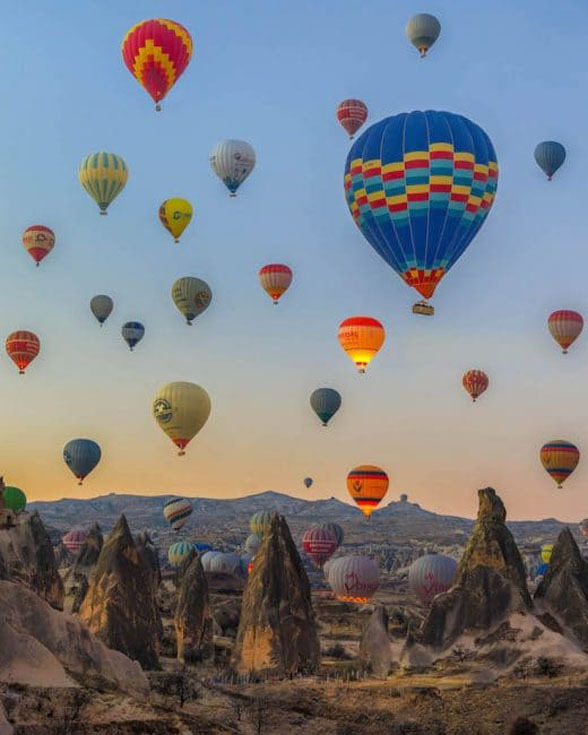 There’s some gorgeous places here, I especially want to go to Turkey to see all of the hot air balloons and take some amazing photos! My dream is to visit the Maldives one day, I’m thinking maybe we could go for our honeymoon as we’re getting married next year. Africa is also a potential stop. I’ve been looking at this Luxury Honeymoon and exotic holidays website called berkeleytravel.co.uk and they specialize in luxury hotels, including those in Africa. I’d even love to try Bora Bora but it might be a bit out of our price range. I’ll be showing this page to my other half, so thanks for the inspiration. Me being a beach lover, the beaches of Thailand seem so fascinating and also do the beautiful Oceanic Santorini does! Thanks for sharing, have nice day mate !Awesome post, guys… Santorini is speechless, but you’re also right to include Quebec City. We’re suckers for French culture also, and it is GORGEOUS there. Those are some wonderful places for a romantic getaway – they all seem to be great places to relax once you arrive at the destination. 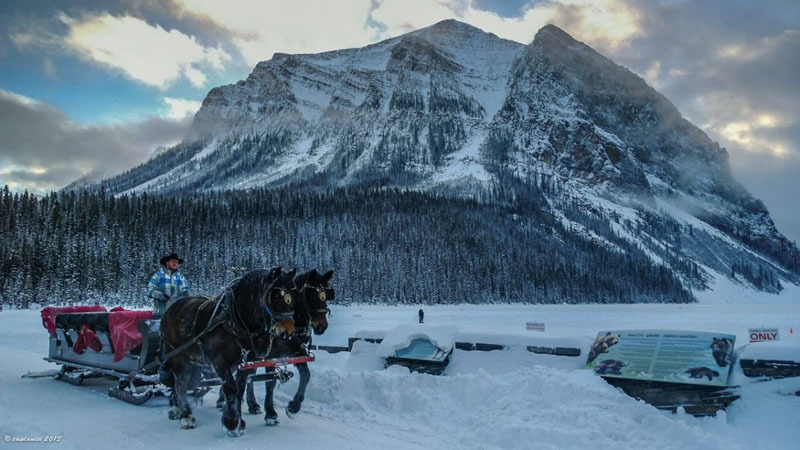 The photo of snowy Banff is so lovely! Truly this world will probably never runs out of destination to explore! Browsing through your blog makes me feel like I am already the world. Daytona Beaches is my husbands favorite getaway! Last year we were able to visit Maldives and I must agree that the place is really breath-taking! This coming May or June we are planning to go to Iceland to watch the Northern Lights but honestly I am more excited to see and meet their horses after reading about them. I will sure to show this blog to my husband so we can plan to visit other places you mention! Some lovely photos here…how glorious our world is! Some of the places look fabulous in their colorful lightning… These nations brought much culture, art and music to the west in the past and still do. Amazing pictures you shared. Thanks for sharing it. 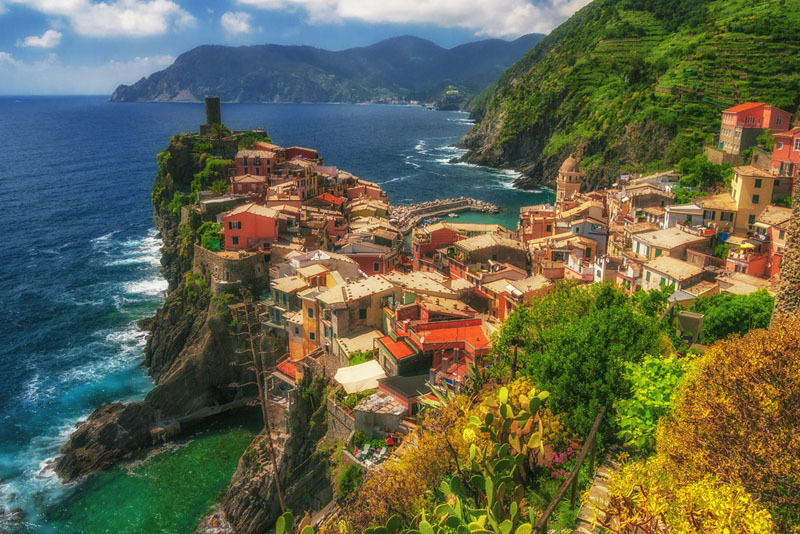 wow, these romantic getaways are such an inspiration. Those views leave me astounded. I don’t know which is the best but all of them are great. 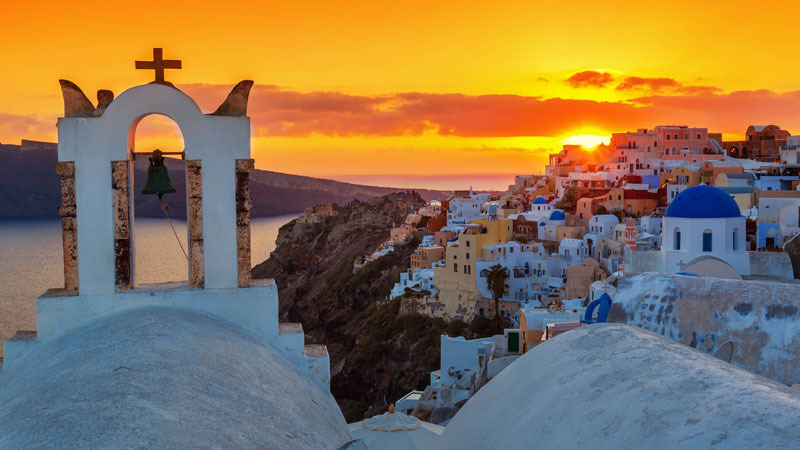 Without a doubt, Santorini is one of the most romantic places on the planet. Lovers & sunsets! I’d add Parrot Cay in the Turks & Caicos Islands to my list – after a sunset stroll along the beach, sit down for a romantic candlelit dinner in your own secluded private tiki hut overlooking the Caribbean blue waters and just let your waiter take care of the rest. Pretty difficult to surpass… ? I love to travel in these places . Thanks for sharing, have nice day mate ! Awesome post, guys… Santorini is speechless, but you’re also right to include Quebec City. We’re suckers for French culture also, and it is GORGEOUS there. These are the top romantic travel getaways, I really love them. that will leave wonderful memories in you and your lover. thanks for sharing this amazing topic. You can add Istanbul into your list. Bosphorus, Pierre Loti, Ortakoy, Uskudar are very romantic places. I love how this list is constructed by two people that experienced these romantic getaways themselves! Really happy reading and following you guys’ life of love and travel! I never really thought about how romantic Budapest can be. Old European cities are undoubtedly romantic. And also, nice Australian roster! I have never heard of Barossa Valley before! It looks picturesque and I bet the abundance of wine adds up to the heat of the romance. Goodluck and more power to you guys! Thanks so much Trisha. We try to only write about experiences that we’ve had. There are many romantic places around the world, but we haven’t been to them all, so we just write about our favourites. I like it better than just rounding up what we think people will want to hear about and instead write about what we loved. Cheers!